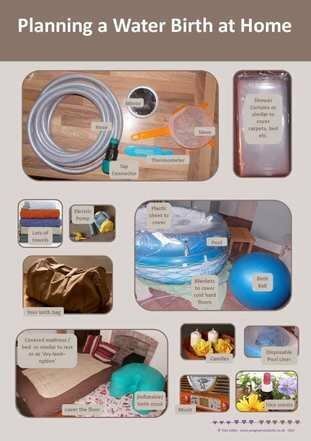 Planning a Water Birth at Home A2 poster (printed on durable PVC). 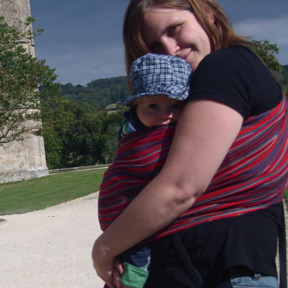 To use in class to discuss practicalities of using water for labour and birth at home. This poster can help parents-to-be to come up with a list of things they'll need. They can also start making a list of tasks for the day.